I can’t say that I saw this coming, but socks are flying off the shelves. It wasn’t until I was given my first pair that I was a believer, but once you put on a pair of Stance socks you’re hooked, they are the Cadillac of socks. 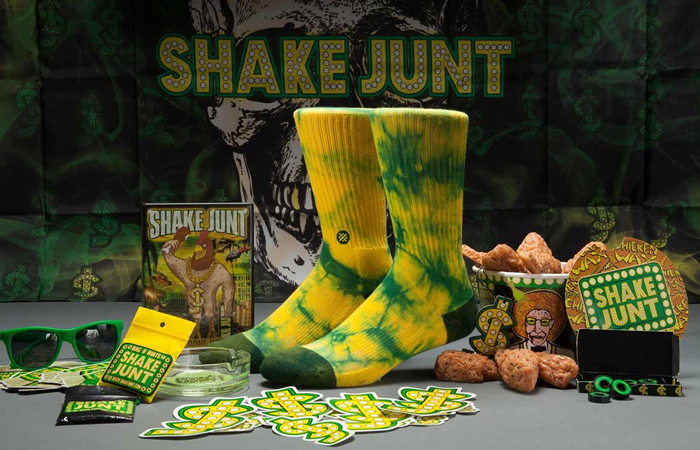 They make damn near every style of sock you can think of, and now they’ve collaborated with Shake Junt. Stance Presents THREADS Ep.01 – SHAKE JUNT from Stance on Vimeo.